The UK’s Athletics Weekly highlights Freya Ross (adidas) training in Boulder with Susan Partridge as they both prepare under Coach Steve Jones for the NYC Half-Marathon, the Virgin London Marathon, and ultimately the 2014 Commonwealth Games. Click here for full AW article. Edna Kiplagat 2nd, Rene Kalmer 6th, Freya Murray 9th at Today’s Great North Run, All in PBs!!! Edna Kiplagat (Nike) bounced back from her Olympic disappointment with a massive PB of 67:41 at this morning’s Great North Run half-marathon, finishing second to Tirunesh Dibaba’s 67:35. Edna crushed her former PB by 1:19 while going on-on-one with Olympic 5/10 champion Dibaba over the final few hundred meters. Reigning South African Half-Marathon champ Rene Kalmer (Nedbank/adidas) also followed up her Olympic marathon with a PB today, running a very nice 70:13 for 6th place. 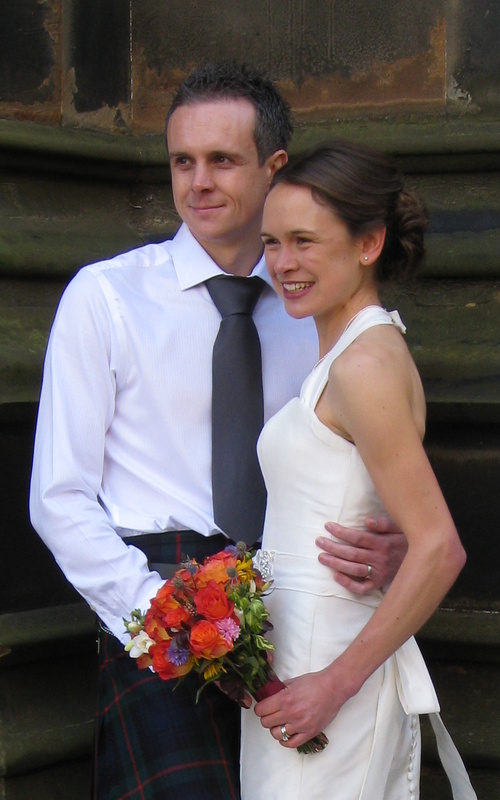 And Freya Murray (adidas) made it three-for-three for our trio of Olympic marathoners today, running a PB also, with 72:23 for 9th place, very impressive in the midst of her wedding planning! Freya Murray Added to UK Olympic Team!!! In this morning’s Bupa London 10,000 road race, 2009 world championships marathon silver medalist Yoshimi Ozaki (Daiichi Life Insurance/adidas) took 3rd place in 33:18, while Freya Murray (adidas) took 5th in 33:25. Yoshimi will represent Japan in the women’s Olympic marathon on August 5th, and is over in London as part of a delegation of Japanese athletes and coaches checking out the Olympic Marathon course, which covers much of the same ground as this morning’s race. Freya, who had a sterling marathon debut of 2:28:10 at the Virgin London Marathon last month, was invited by race director Dave Bedford last week to come down to London this weekend for the race and take a look at the Olympic course. After her marathon recovery, Freya has been focusing on building speed for the British track championships. 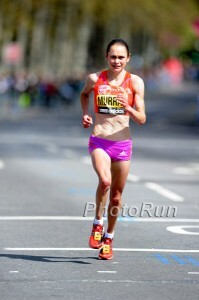 She will run the European Cup 10,000m in Bilbao, Spain, next Sunday, June 3rd.